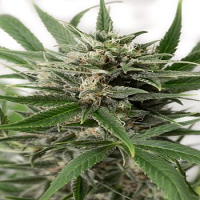 M. Fix Feminized marijuana seeds from the VIP Seeds weed seed bank is perfect for users looking for powerful, long-lasting effects. 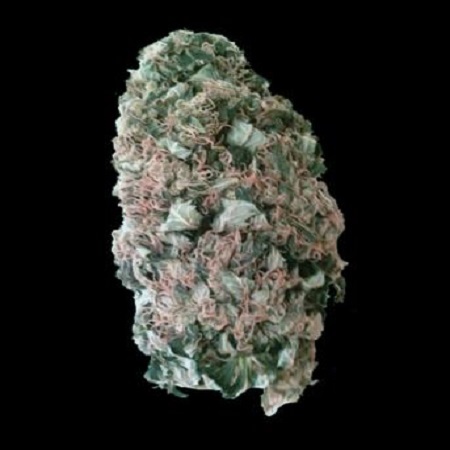 A great cross between two original varieties – Crimean Indicates and Tadzhikistan – it’s perhaps not surprising that this strain is highly valued across Eastern Europe. 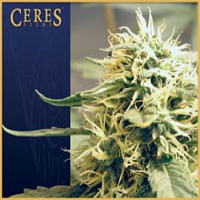 A 50% indica, 50% sativa strain, these female seeds have a flowering time of 60 days, and produce yields of 350g/m2 indoors or 350 – 500g/plant when grown outdoors. 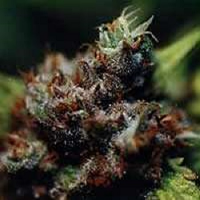 This weed strain contains high levels of THC. 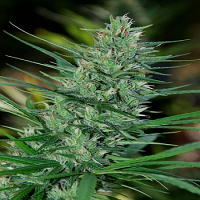 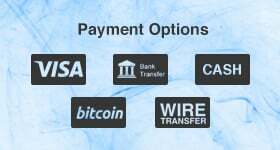 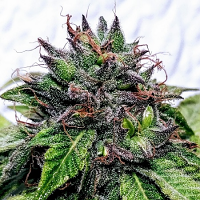 If you’re looking to buy cheap feminized cannabis seeds online, Sensible Seeds should be able to cater to your requirements, with 3,000 different strains on offer, including female seeds, auto-flowering strains, and marijuana strains that offer medicinal benefits.